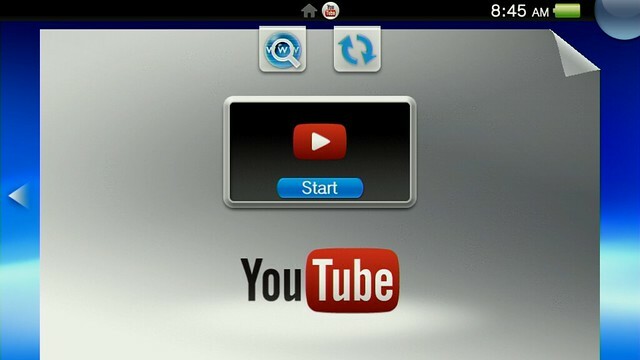 After waiting a pretty long time for what a lot of people thought would be a feature out of the box for the Vita, owners can rejoice as we all can now download the Youtube app for Playstation Vita. Not only do we get a Youtube app, but it comes with a decent amount of functionality too with an added history browsing feature and also the option to add favourites as well as the like and dislike buttons you would expect on Youtube. Also the app will allow you to stream videos in HD up to 720p.